Jordan Peele Candyman Reboot Could Be Incoming | Nerd Much? One of the hotter hands in Hollywood may have set his sights on his next project. Bloody Disgusting is reporting that a Jordan Peele Candyman reboot could be in the works. It’s unclear to this point whether Peele would direct the project. All that’s known by Bloody Disgusting’s Brad Miska is that Peele “is in talks to produce a remake of the film through his Monkeypaw Productions.” How directly involved he would be is still to be determined. The Candyman franchise has been dormant for some time now. The original film, directed by Bernard Rose, released to critical and commercial success in October of 1992. Candyman: Farewell, directed by Bill Condon, was then released in March of 1995. And Turi Meyers’ Candyman 3: Day of the Dead was released straight to DVD in July 1999. Bernard Rose has gone on record in the past saying he’d be up to direct a proper sequel to his first film in the series. Not unlike what’s currently happening now for the Halloween series. Skeptical graduate student Helen Lyle (Virginia Madsen) befriends Anne-Marie McCoy (Vanessa Williams) while researching superstitions in a housing project on Chicago’s Near North Side. 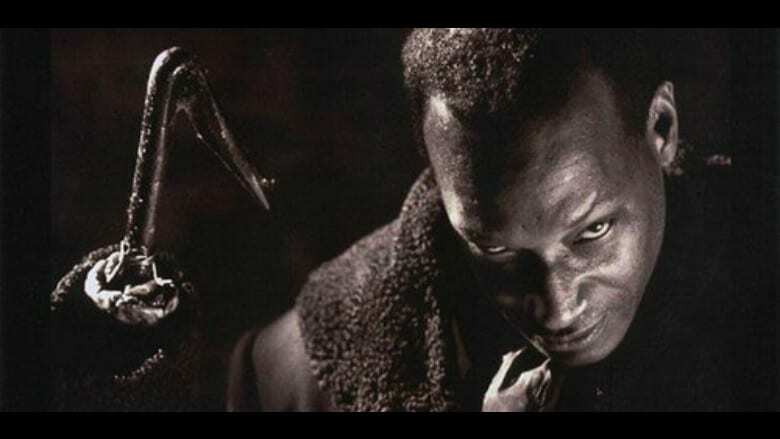 From Anne-Marie, Helen learns about the Candyman (Tony Todd), a knife-wielding figure of urban legend that some of her neighbors believe to be responsible for a recent murder. After a mysterious man matching the Candyman’s description begins stalking her, Helen comes to fear that the legend may be all too real. We’ll wait and see whether a Jordan Peele Candyman reboot ever becomes a thing. But after hearing the news, it certainly seems like a pairing that would make a lot of sense.